New Delhi : After checking few samples of India’s favourite snack in the national capital, a 15-day ban has been imposed on Maggi. Following this Big Bazaar banned the product from their store. Indian Army has also issued an advisory saying Jawans must not eat Maggi in their base camps. Mr Jain, who met Nestle officials on Wednesday morning, said he was "not satisfied with their response." 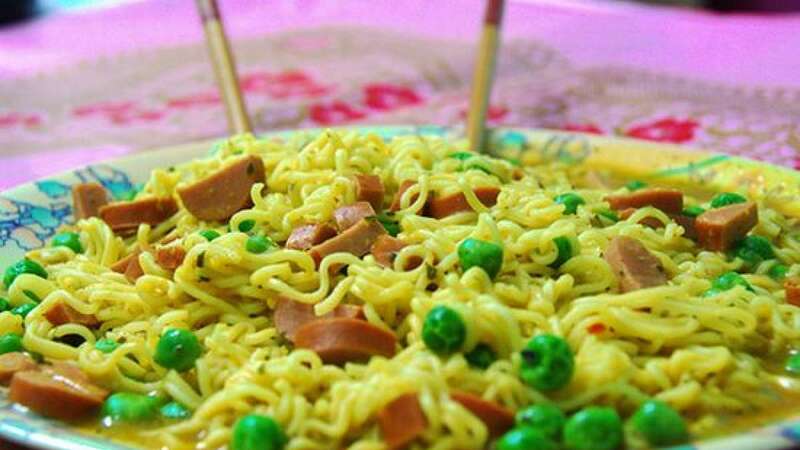 The Delhi government has said that 10 of 13 packs of noodles it tested were found to have high lead content. Union Minister for Consumer Affairs and Food Ram Vilas Paswan assured an action against Nestle if it is found injurious to health. The Food Safety and Standards Authority of India has, in a letter, meanwhile advised all state governments to test samples of Maggi noodles. However, Nestle is firm on their words and said their product is completely safe for consumption.